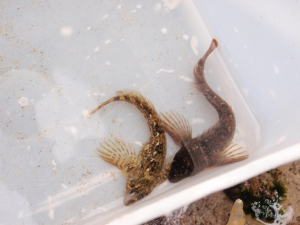 Observation - Blennies - UK and Ireland. Description: A blenny and his friend. A blenny and his friend.